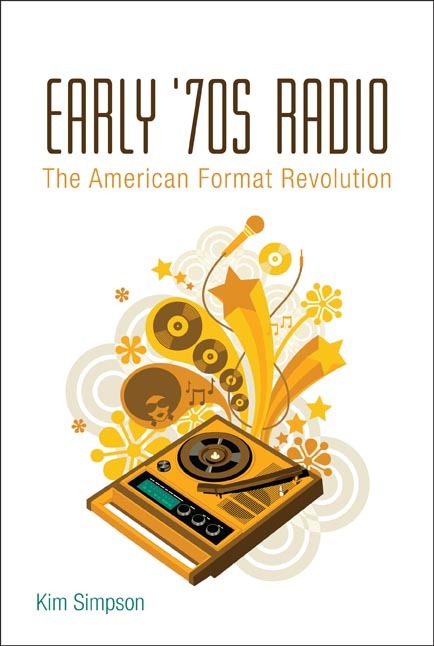 We are proud to announce the release of "Early '70s Radio" by Kim Simpson. The title speaks volumes for the content and there's a bit about the book over on Continuum's Film and Media Studies Blog. 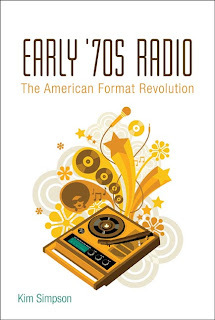 Kim Simpson explores the different formats that emerged from both a technical and a historical perspective, definitely Required reading for the radio enthusiast. Whoever thought the "pod cast" would replace the radio show was seriously disturbed. Ohh and if you like radio, I mean really like radio, check out these two radio history-heavy 33 1/3rds. John Dougan's "The Who's The Who Sell Out"
Bruce Eaton's "Big Star's Radio City"